We are saddened to announce the passing of Dr. Joyce O. Jenkins, retired chair of the Department of English and Foreign Languages at Fort Valley State University. A native of Glen Allan, Miss., Dr. Jenkins served FVSU for 26 years, retiring in 2012. Before joining the FVSU family, Jenkins worked at Alcorn State University in Mississippi as the department head of English, from 1981 to 1986. In 1986, the administrator learned about Fort Valley State College. She was attending a meeting in Atlanta, when her cousin, Dr. Carl Washington, who served as Fort Valley State’s testing services director, brought her to campus for a visit. She immediately liked the campus. A position for the Department of English and Foreign Languages chair was open at the time. Jenkins applied and was hired. During her time on campus, Jenkins served as interim dean of the College of Arts and Sciences (2006-2008), chair of the University Curriculum Committee, advisor for FVSU’s Christian Fellowship Society and helped establish the Faculty Center for Improving Instruction and Leadership. Dr. Jenkins also served on the HBCU Faculty Development Network and the Board of Regents Testing Committee on Academics in English. Known as an active member of The Links, Inc., Jenkins formerly served as the Fort Valley chapter’s president (1996-2000). 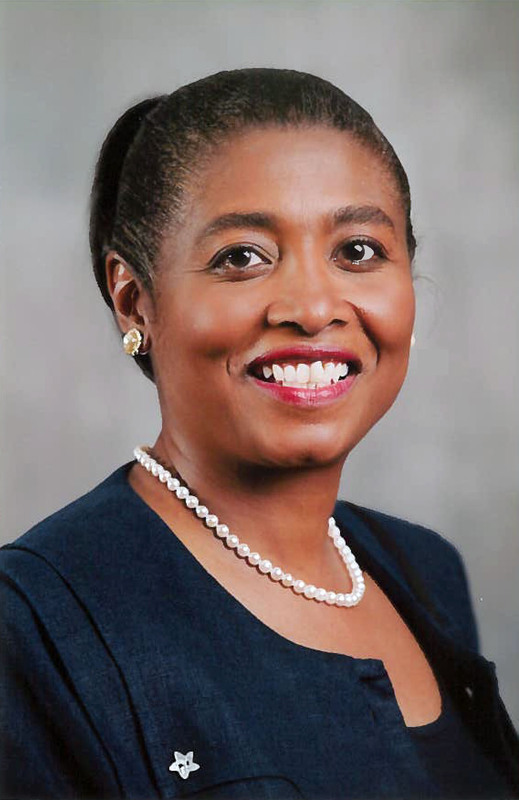 She was also a member of Trinity Baptist Church, in Fort Valley, Ga.
Jenkins joined the Arkansas Baptist College family in August 2012, as vice president of academic affairs and was currently serving as director of faculty development and the Center for Teaching and eLearning. Dr. Jenkins is the cousin of Dr. Romelda Simmons, director of the Office Career & Alumni Services. Funeral details are pending and more information will be provided when complete.